Imported and domestic cheeses and cured meats. Locally roasted coffee, espresso based drinks, daily baked scones. Cheese & charcuterie boards served with Ontario wine, craft beer, and local cider. Happy Hour on Friday Nights | 5 – 7 PM. $5 wine/beer/cider with a cheese board. Preserves, honey, olive oil, vinegars, chocolate, gourmet spices, & niche ingredients. In our kitchen, we teach baking scone workshops. Happy Easter! Just a reminder that today is Cheese Club pick up day. We have some of these exciting cheeses - Black Lemon, Lavender Gouda, Smoked Bacon, and Tricolore - available to bring a more vibrant splash of colour to your Easter cheese plate! Orzo with shrimp, mushrooms, peas, fresh basil and rosemary asiago! This Sartori brand cheese is the perfect addition to almost any dinner! We're hiring part time! We're looking for someone to join our team on Saturdays. Great job opportunity for students. 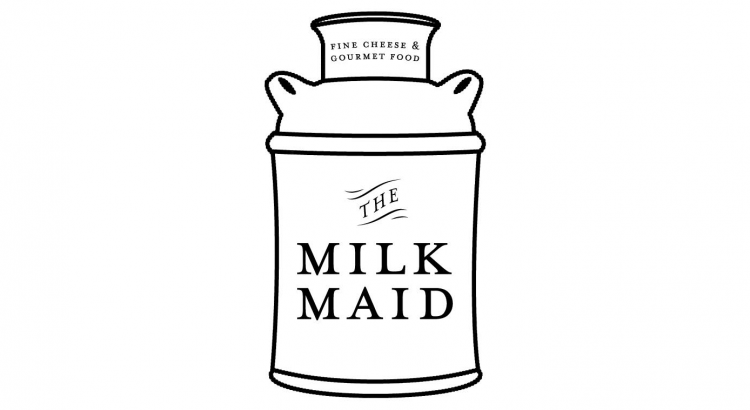 Email your resume to info@themilkmaidcheese.ca or drop off in person.